Gianluigi Landoni graduated at Polytechnic of Milan, in 1983 he participated to the foundation of "Amalgama", a high tech design group. He works for architectural and industrial design studios as designer and consultant for important italian and foreign "design oriented" companies. His products are published on various furnishing magazines. 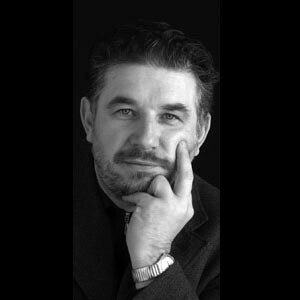 Landoni is also a teacher, his works are exhibited receiving different prizes (Compasso d'Oro 1998) and was selected in european concourses (iF Product Design Award 1999). For Colombo Design he designed the GALLERY collection.